What is Catnip and Why Do Cats Get Weird Over It? What Animal Can Run the Longest? What is the Difference between Horses, Mules, and Donkeys? What Bird Can Fly Backwards? 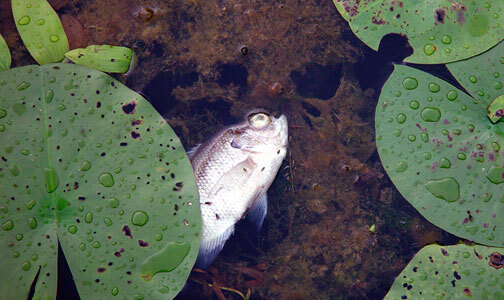 Why Do Fish Float When They Die? What is the Difference Between Antlers and Horns?